The best way of keeping up to date with all things UXLibs is to join our mailing list. For anything finance or admin-related contact our Admin email address. However if you want to find out what UXLibs is all about then your best bet is Andy. 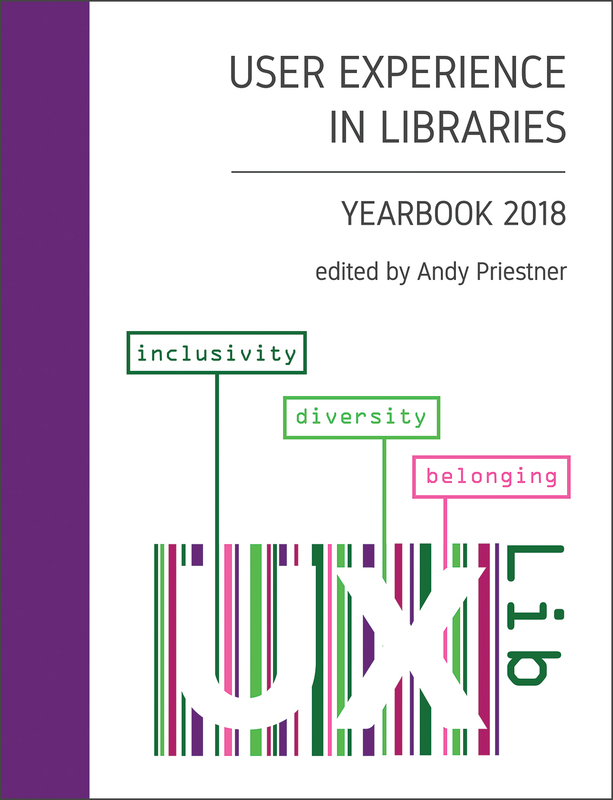 UX in Libraries is the trading name of the partnership between Andrew Priestner and Marisa Priestner. Main office: The Hawthornes, King Street, Goxhill, Barrow-upon-Humber, DN19 7HZ, UK. UXLibs-in-a-day courses are provided by Andy Priestner Training & Consulting.